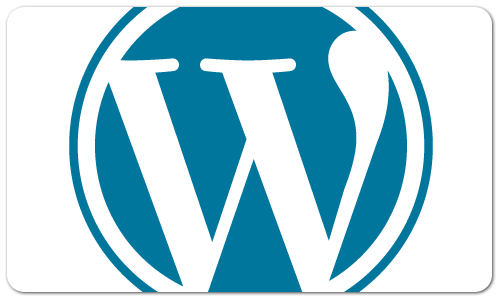 If you want to learn how to use WordPress 3, then check out these free WordPress 3 video tutorials for beginners from the WordPress 3 Essential Training Course by lynda.com - one of the best software training sites on the web today. The free WordPress 3 video tutorials below will teach you how to setup a WordPress account, how to edit your profile, how to create a new post, and how to change your site's background. Other topics included in the full training course are: setting up a self-hosted WordPress site, utilizing page templates, inserting images, video, and other media, working with themes, understanding widgets, working with the Twenty Ten theme, launching a self-hosted site using BitNami, setting up a site for search engine optimization (SEO), and ensuring site security. If you want to access the entire course, become a lynda.com member today or sign up for a FREE 7-day trial. If you enjoyed the sample videos above and want to access the entire WordPress 3 Essential Training course, you can sign up for a lynda.com membership. Your membership will allow you to access not only this course, but also the entire lynda.com library for as low as $25 for 1-month. Their training library has over 1000 courses with 50,000+ video tutorials. No long-term commitment required. You can cancel your membership at any time. If you liked these great-quality WordPress 3 video tutorials for beginners, then sign-up for a lynda.com membership to view this excellent training course on learning how to use WordPress 3!